The mysteries of Loch Ness continue to capture the imagination of the world, but it’s not only the story of its most famous inhabitant. There are many myths and tales connected to both the Loch and the land, that have added to the magic and intrigue of the region. 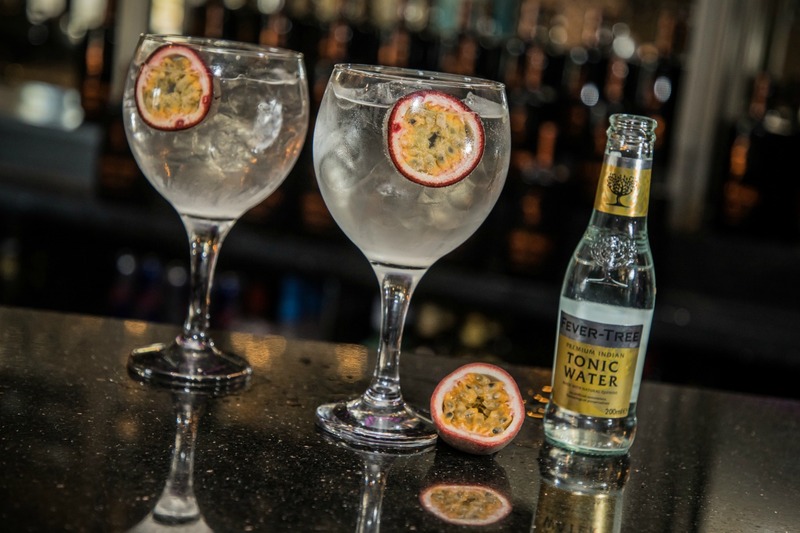 To celebrate these time-honoured ‘Legends’ we have created a wonderful series of hand-crafted gins. Each batch released is unique in both flavour and the inspiration behind its creation. We wanted to deliver a product that would be as rare and special as our award-winning ‘Original’ Loch Ness Gin. It allows us to be creative, nimble and interesting in our approach to creating small batch gin and it allows you to sample different blends and discover more about the magic of the region – just as a local would. Loch Ness Gin Legends has been distilled at our home on the south bank of Loch Ness. The gin is then blended with our own private water supply. We bottle and label each bottle ourselves.